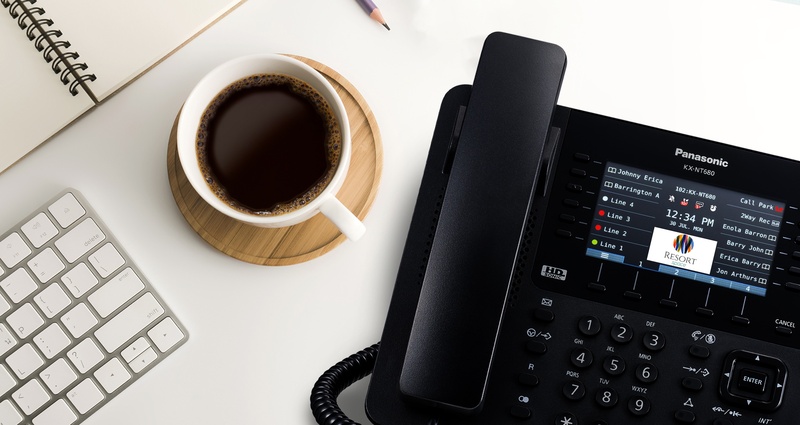 The new KX-NT680 and KX-NT630 IP phones give a clear vision of business communications, displaying all information in one crystal-clear display. The KX-NT680 is equipped with high definition audio and a highly intuitive, colour LCD screen which uses different colours and icons to enhance the usability and visibility of important information. The phone’s interface saves up to 48 flexible key settings, by using different ‘screens’, divided across four pages*. The KX-NT680 is further customised with the ability to import an image file to display on the LCD. This allows corporate branding or information to be easily displayed throughout the organisation. While the KX-NT630 displays up to 24 key settings, allowing businesses to store essential number information and improve quick communication access, also across four pages. 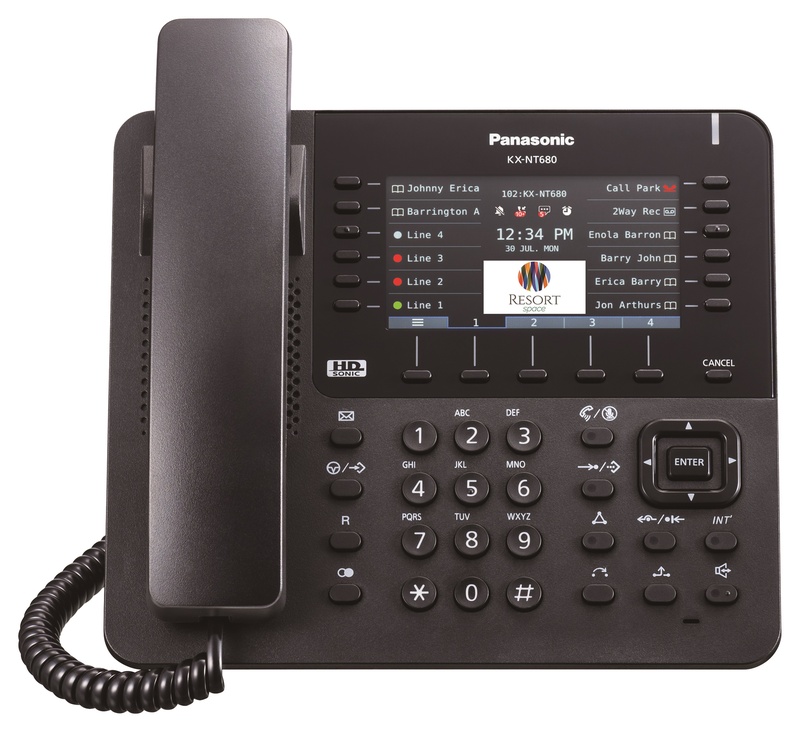 The phones feature simple installation, connecting through a centralised management system that is embedded within the IP infrastructure. All settings can be transmitted through the network and adjusted remotely, meaning easy firmware updates, peer-to-peer connection, VLAN and IP port flexibility. In addition, the KX-NT680 offers Bluetooth connectivity. “When it comes to IP systems, ease of communication is key. Businesses should be able to concentrate on the conversation, rather than the connection, safe in the knowledge the technology just works. With enhanced connectivity, ease of navigation and an improved LCD interface with the potential to customise each user experience, we are positive that our new IP range of handsets provides a flexible and manageable solution for all,” says Shinta Muya, Product Marketing Manager at Panasonic Europe.